Harrods hasn't added an introduction yet. 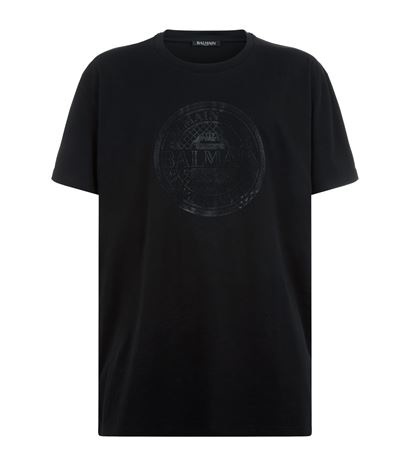 Balmain Medallion Logo T-Shirt: £190.00! 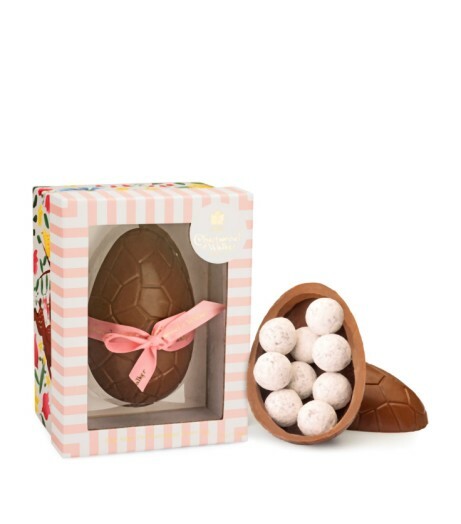 Charbonnel et Walker - Champagne Truffle Easter Egg £26.00!